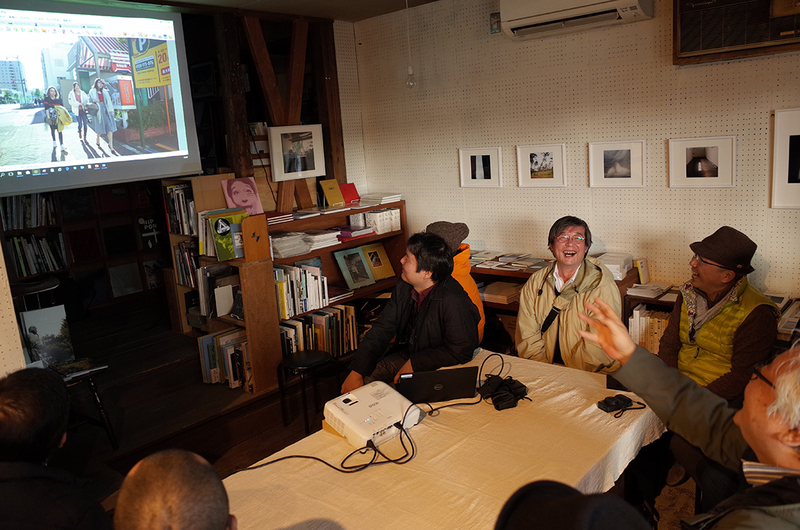 On November 25 (Sun), we had another GR trip in Niigata! 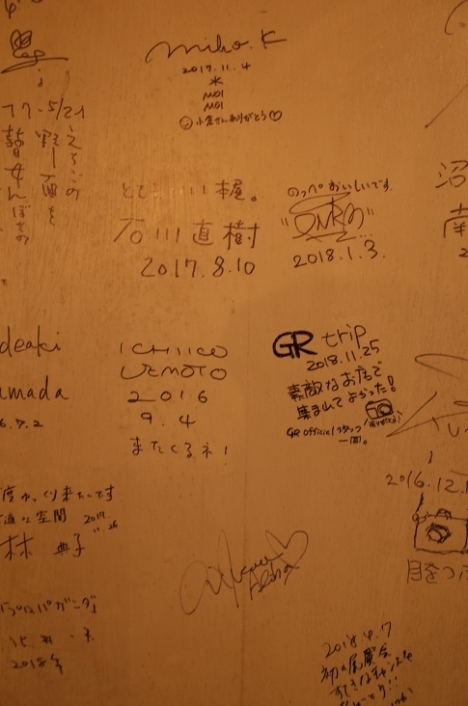 GR trip is a new project we began last year and this was the third one- we have done in Onomichi, Hiroshima in July, Kita-harima, Hyogo in October, and Niigata City this time. 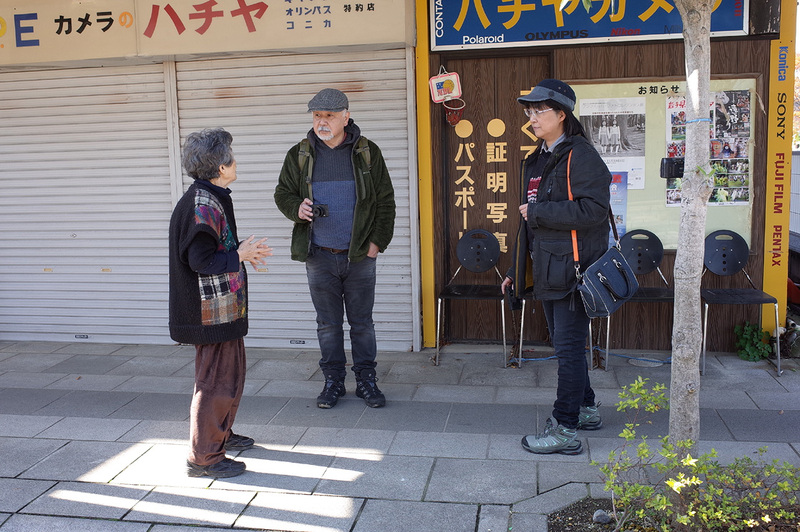 The participants for this time were members of a Niigata based group called "Niigata Photo Session Ko" and the owner of the book store "BOOKS f3" (6 male, 2 female). The weather forecast we saw the previous day had a rain mark, but it was clear with no cloud in the morning. We were expecting a cold winter weather but were wrong in a good way. It was a warm sunny day. It snowed a few days earlier in Niigata. The local members were also surprised because it is rare to be sunny at this time of the year." And the secret GRist for this time was Koichi Akagi. He smiled and said "I am a sunny man." 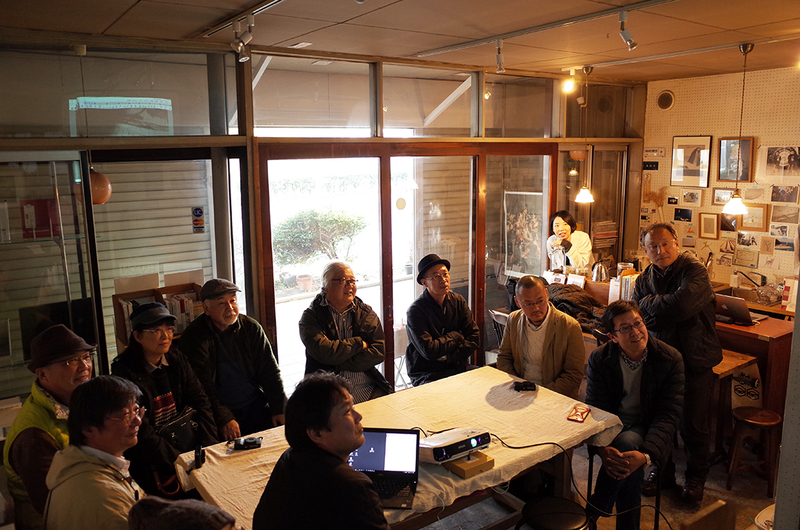 The meeting place was "BOOKS f3"- located in Nuttari shopping district of Niigata. 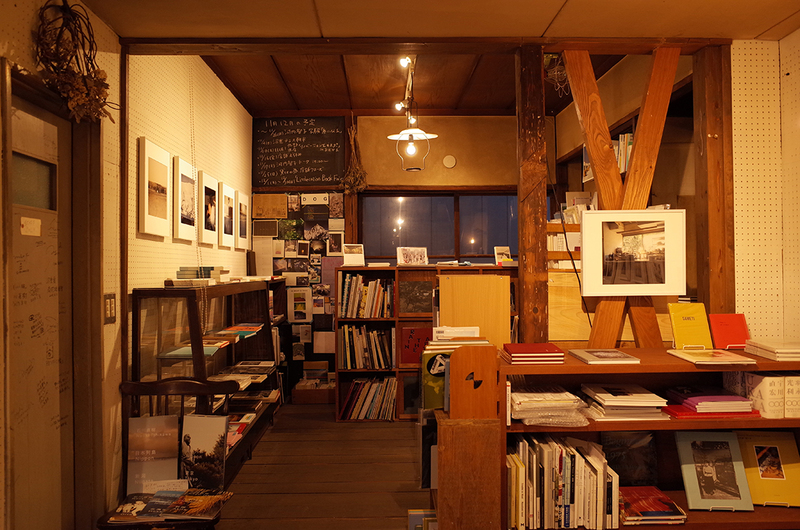 It is a wonderful bookstore specializing in photography. It was opened in 2015 after refurbishing the watch store. It has a good collection of local Niigata photographers on the shelf. Mr. Akagi purchased several books. When listening to their self-introduction, I noticed some of them had started blogging because they wanted to trackback GR BLOG that we started in 2005. 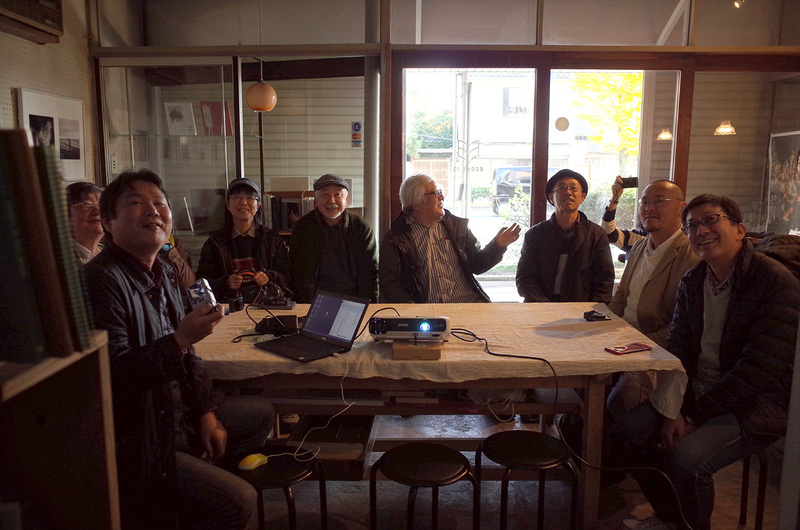 From that point, they gathered together by doing photo blogs in Niigata. They have enjoyed photograph for many years and photography seems part of them. It is amazing that they have had an exhibition once a year for nine years! 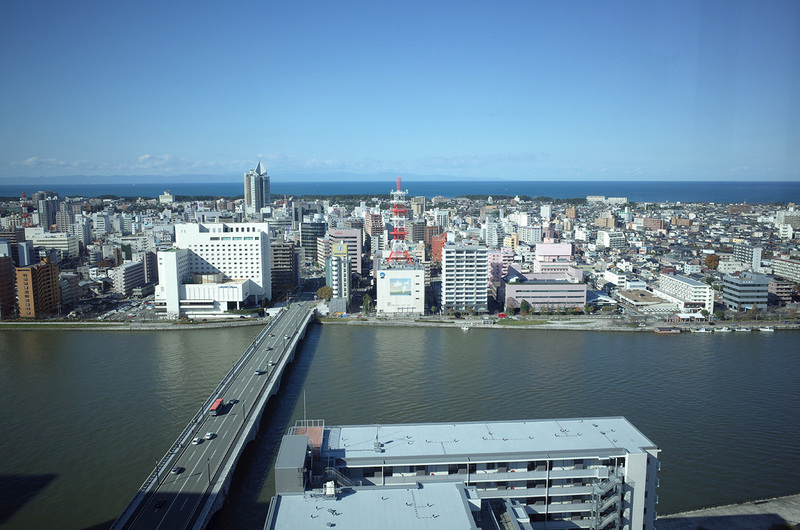 After checking the schedule, we headed to the city of Niigata. The shooting time was between 11AM and 1PM. 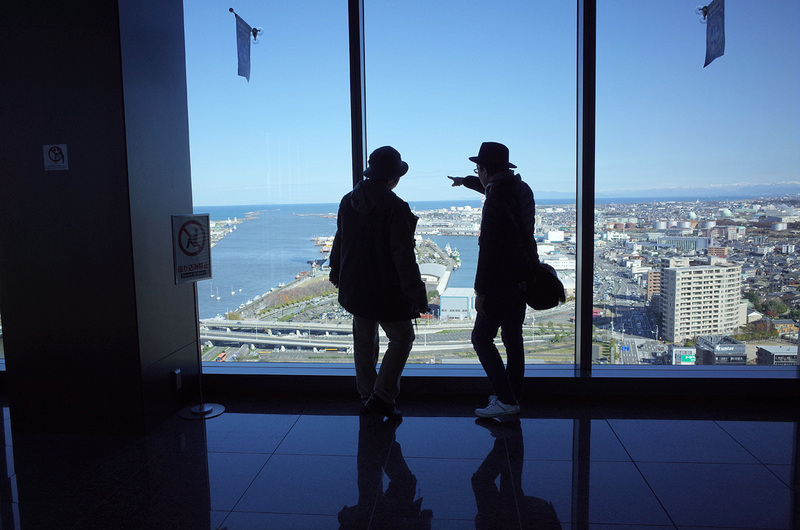 The first place we went to was the observation floor of a skyscraper "Media Ship" that overlooked the city of Niigata, because the organizer wanted us to see the city from above. I felt his love for the city. We saw the Shinano River at the bottom and Sado Island across the sea. In the east are the mountains with snow. We got down from the building and started walking. After walking around the Shinano River bank, we crossed the Bandai Bridge and went to shooting spots that they recommended. 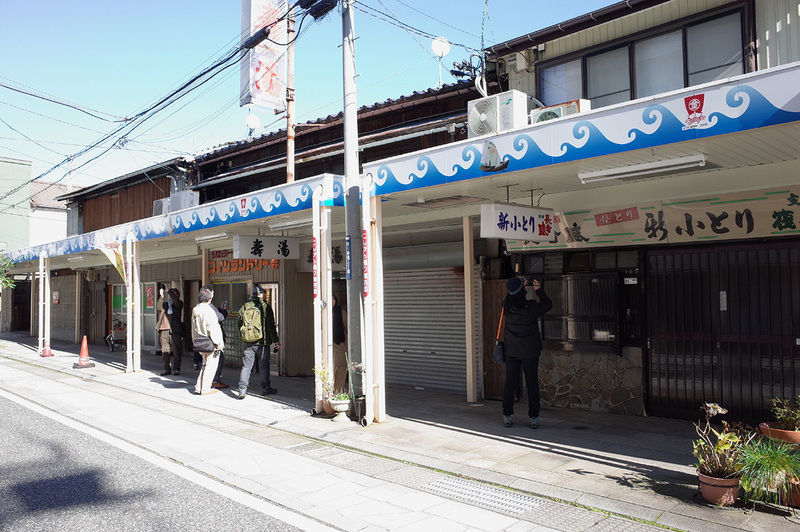 Old and narrow shopping streets, where they talked with local people about the past. Each one released the shutter after directing the camera to subjects he/she was attracted to. We had lunch at the restaurant "Salix" on Furumachi Street (their beef stew was so good!). Each one chose 5 photos for the review. It was hard to pick in a short time. 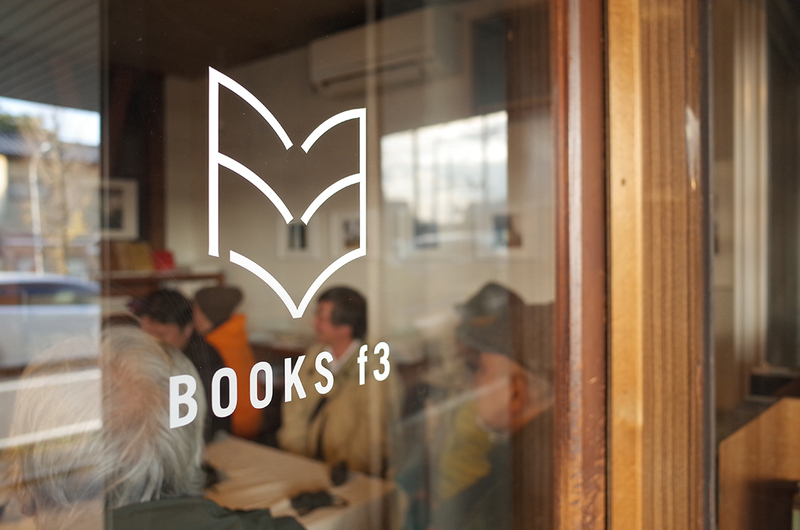 After that, we returned to BOOKS f3 to have the review. With occasional laughters, everyone was serious. Since many of them had a long history of photograph and were used to the local subjects, the level was very high. Their down-to-earth (not more than necessary) kind of work was pleasing to see. "How many pictures did you take here?" "Did you take it in the vertical position too? Did you take a closer shot? Any other picture here?" He asked everybody these questions. According to him, it is unlikely for him to take one picture and go immediately to the next. He continues to shoot like “Better composition? Timing? Exposure?” He shoots many photos by changing the conditions to his heart’s content. To know even a great photographer like Mr. Akagi takes photos in such a manner, I realized once again the importance of concentrating on one subject. He also said "I don’t take a picture that depends on the subject (Don’t let the subject take a photo for you)." Wherever you are, wherever you go, take a photo with your own sense and it will be your own picture. Value your own points of view. That’s how I interpreted his words. The participants photos can be seen in the gallery below. You can also enjoy Mr. Akagi’s photos on this day here. Mr. Akagi, thank you for participating! Also, thank you to the organizer and all the participants! Especially, I owe BOOKS f3 for sharing the venue. It was a pleasant day to spend and take photos. 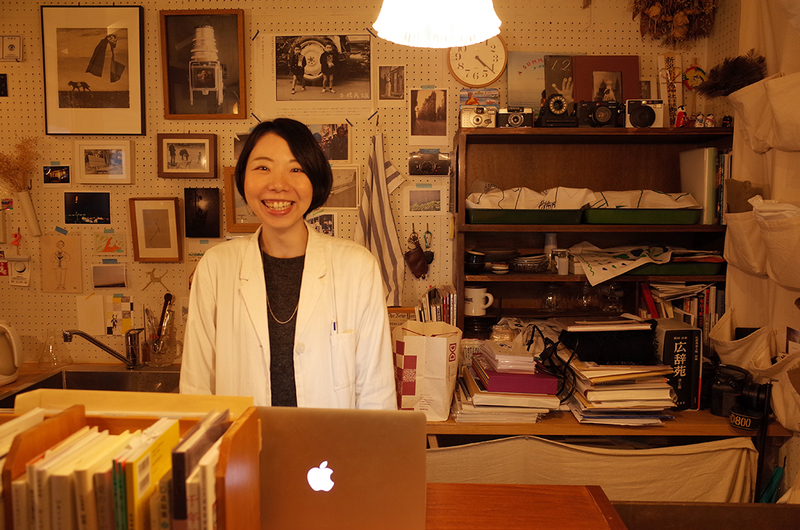 The owner of BOOKS f3, Ms. Ogura. 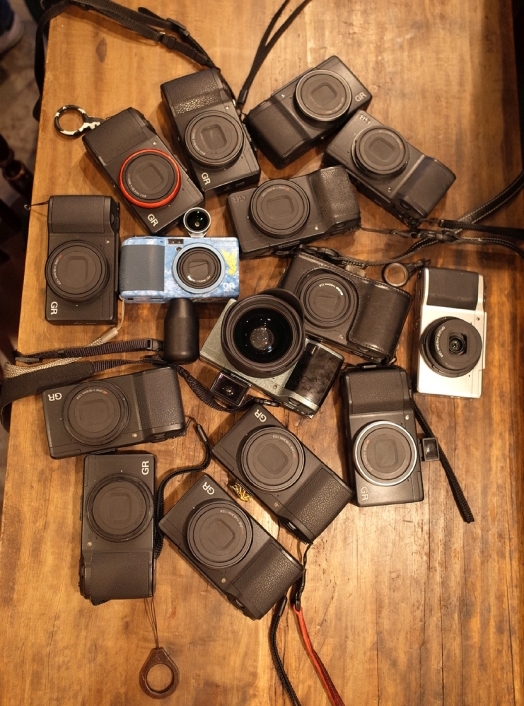 The entire shop was filled with her love for photograph. We walked a lot under the sunny sky. Thank you everyone! As usual, everyone's GRs! More than the number of participants? 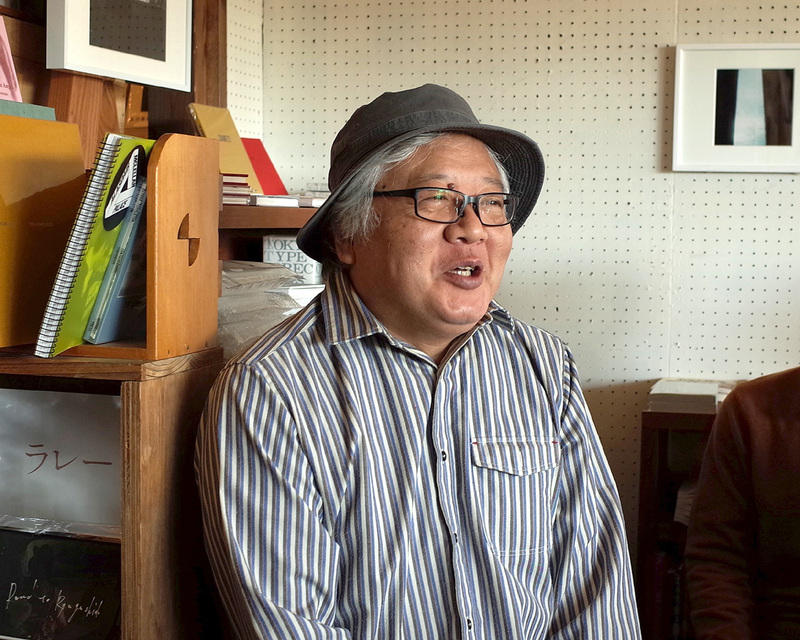 Finally, let me share with you the comments from Mr. Akagi and the organizer. Niigata welcomed me to GR trip with the excellent weather. I was able to save face of a sunny man. 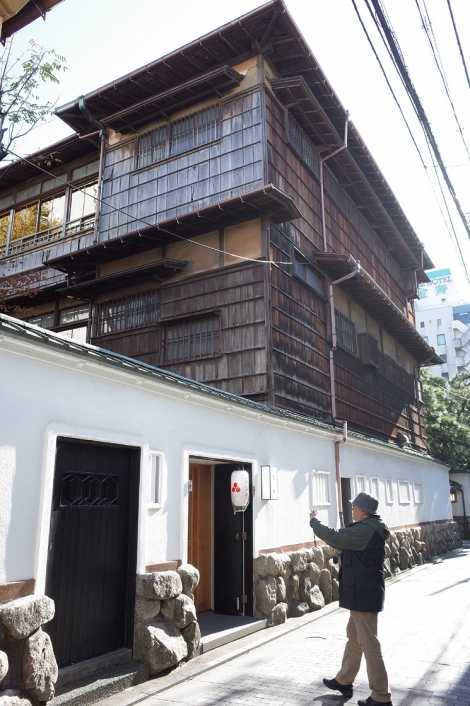 Although we walked only within a small area of a huge city of Niigata with a population of 800,000, the snap shooters with their GRs in their hands moved swiftly on the familiar streets. GR users' hearts are hot no matter where. To put it in extreme, excellent pictures do not depend on the location. 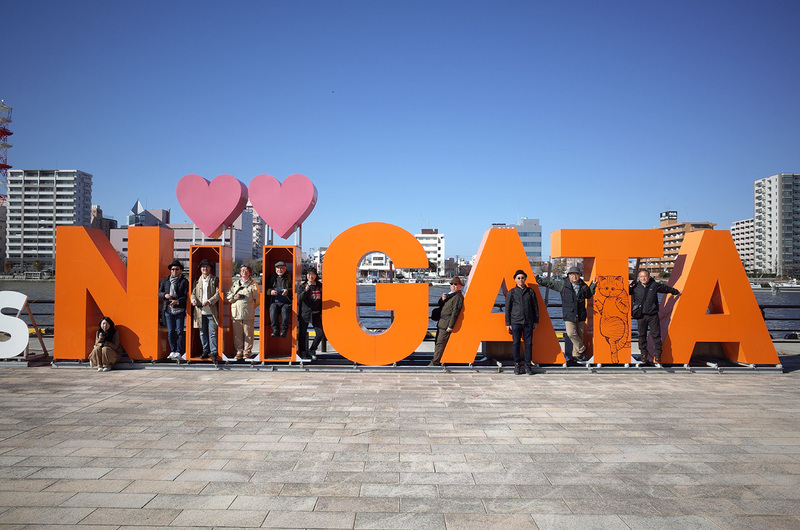 Niigata does not necessarily have to be Niigata. It is fine if you can record what you see or where you walk. However, let me emphasize that the sake after it was finished was a thing you could enjoy only in Niigata. GR trip is a very nice project for users living in rural areas. It is a unique project of GR, which we always feel close to. The familiar town we walked with Mr. Akagi and the staff looked a little different than usual. We have more love for GR more expectation for the next GR now. Tell us your precious place where you want to photograph with a GRist.